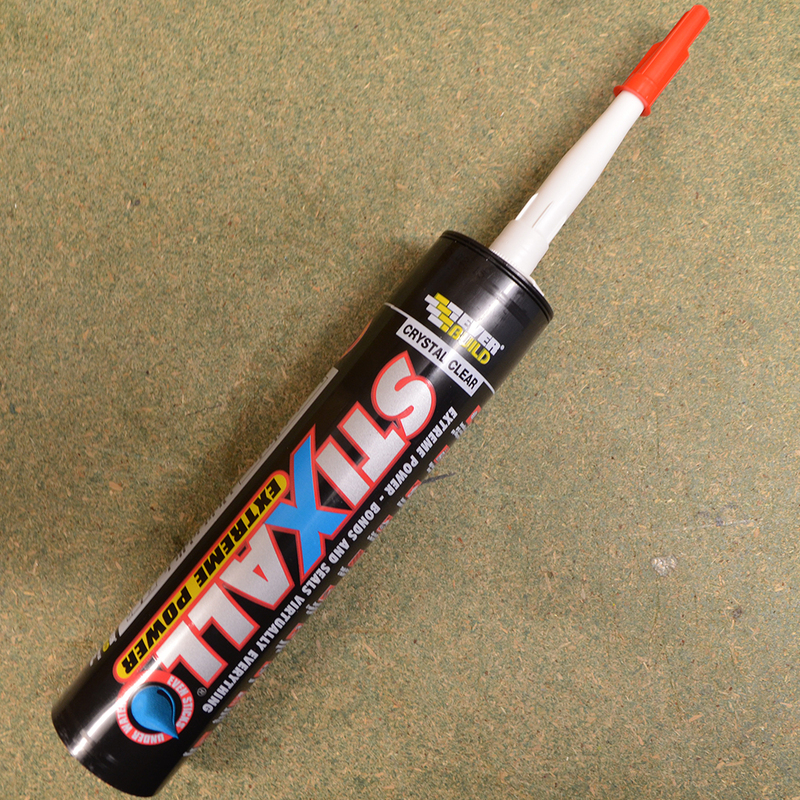 Buy quality with a industry standard range of sealants and adhesives from Sky Blue Fixings. 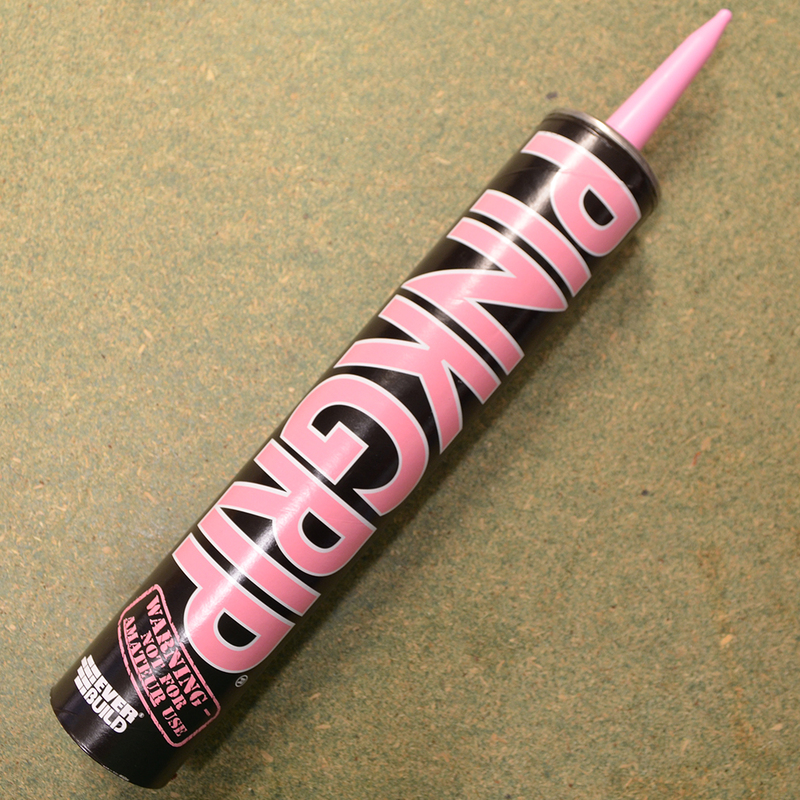 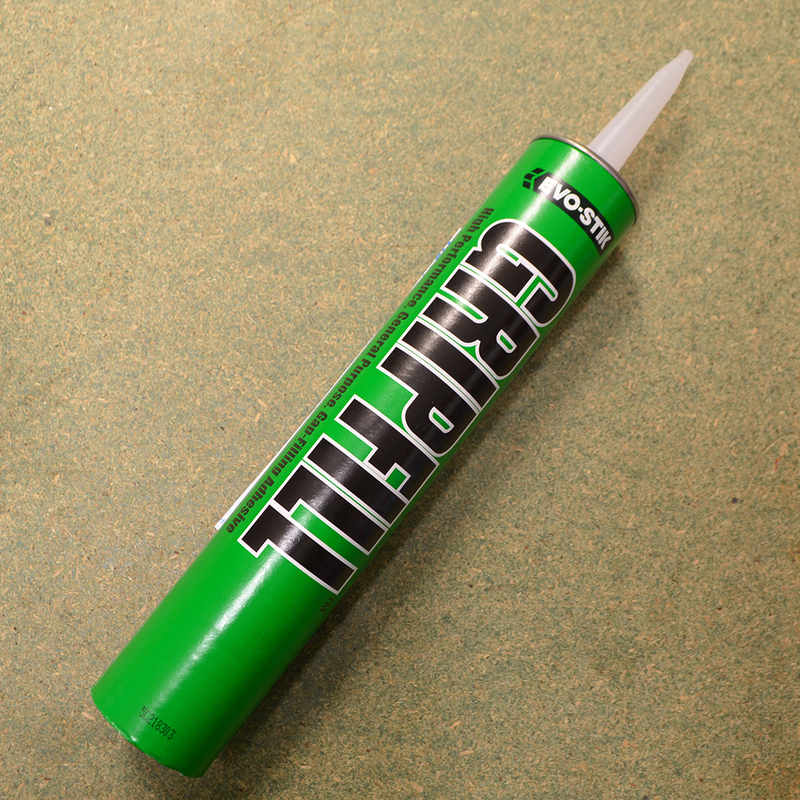 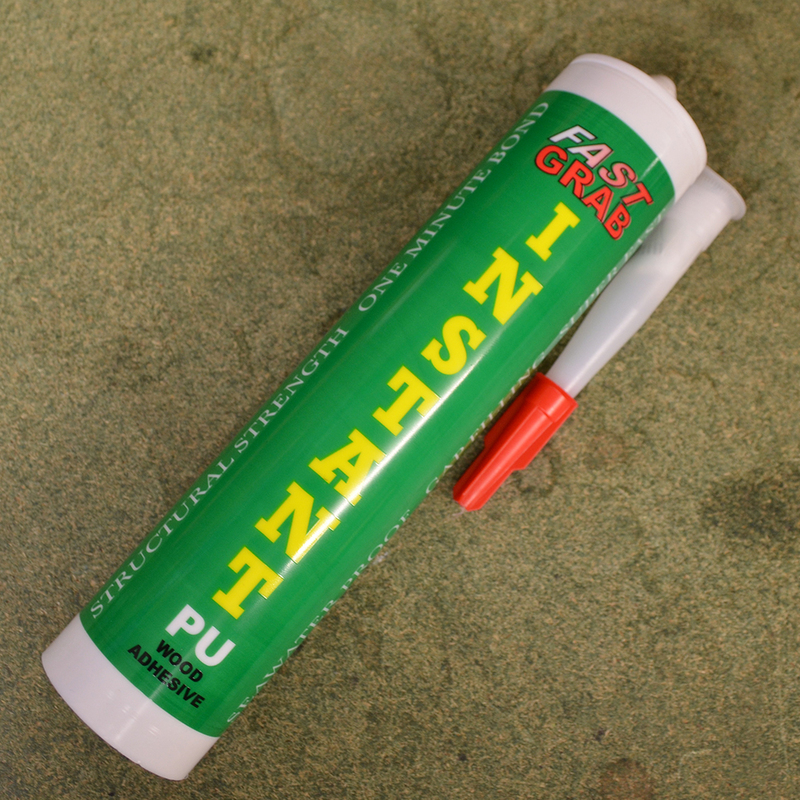 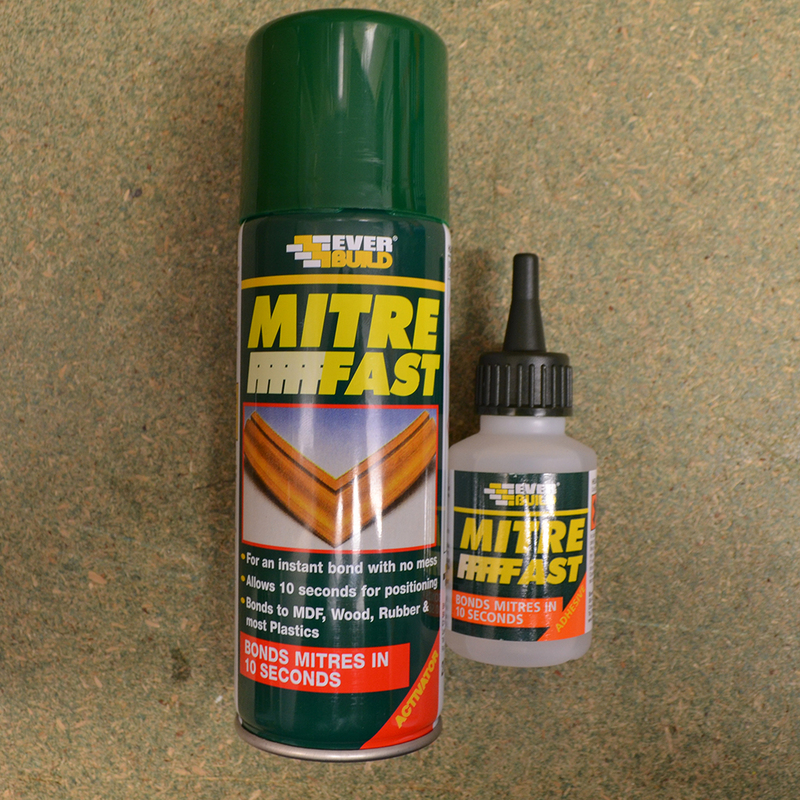 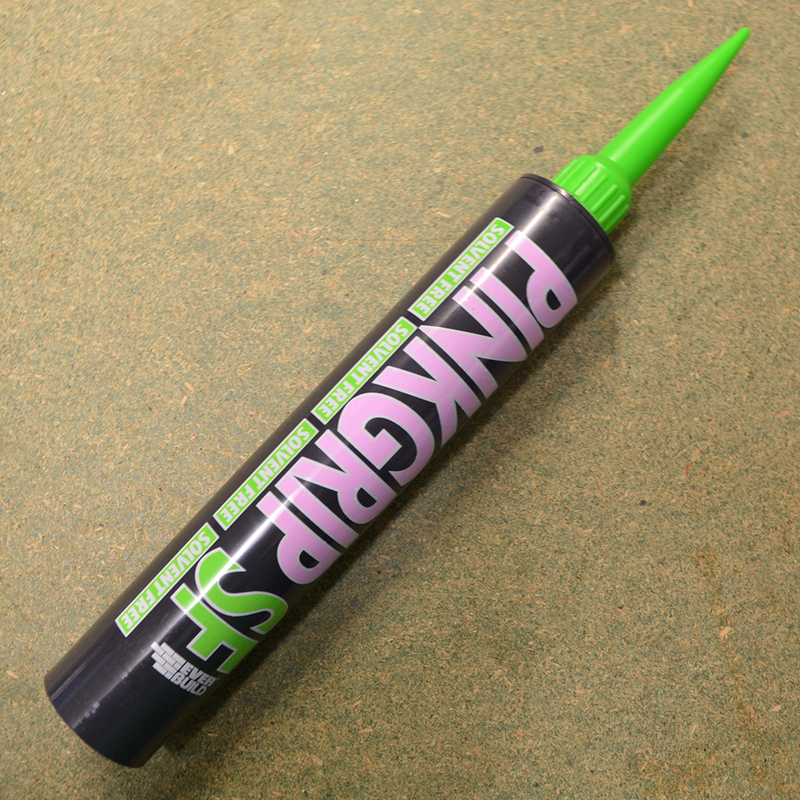 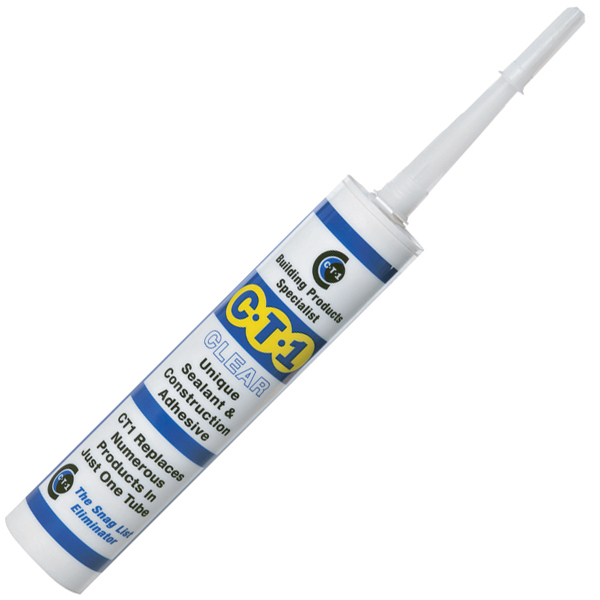 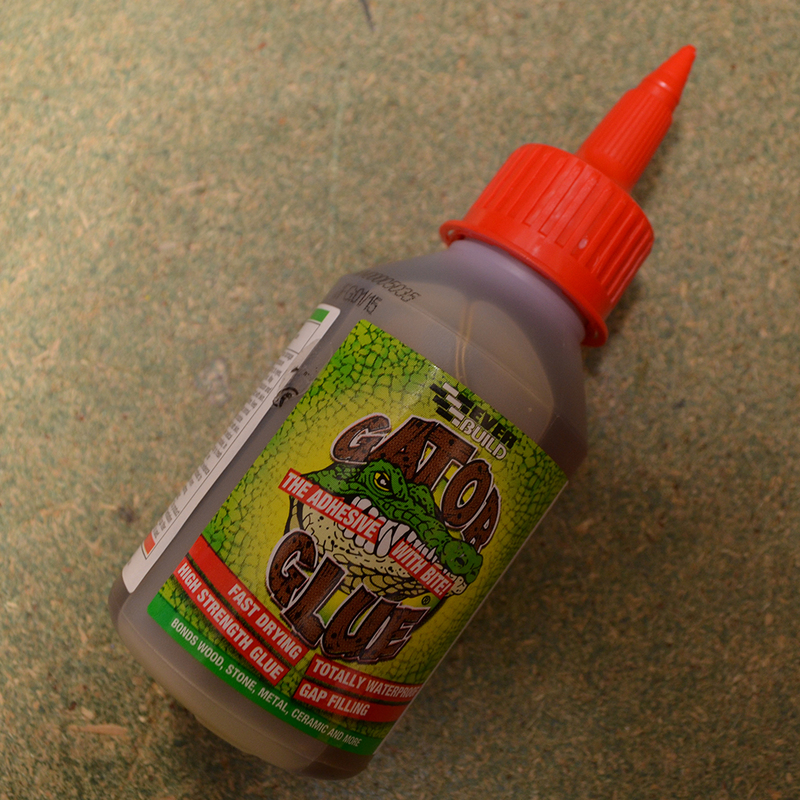 With adhesives for all purposes such as: Super glue, wood glue, and construction adhesives. 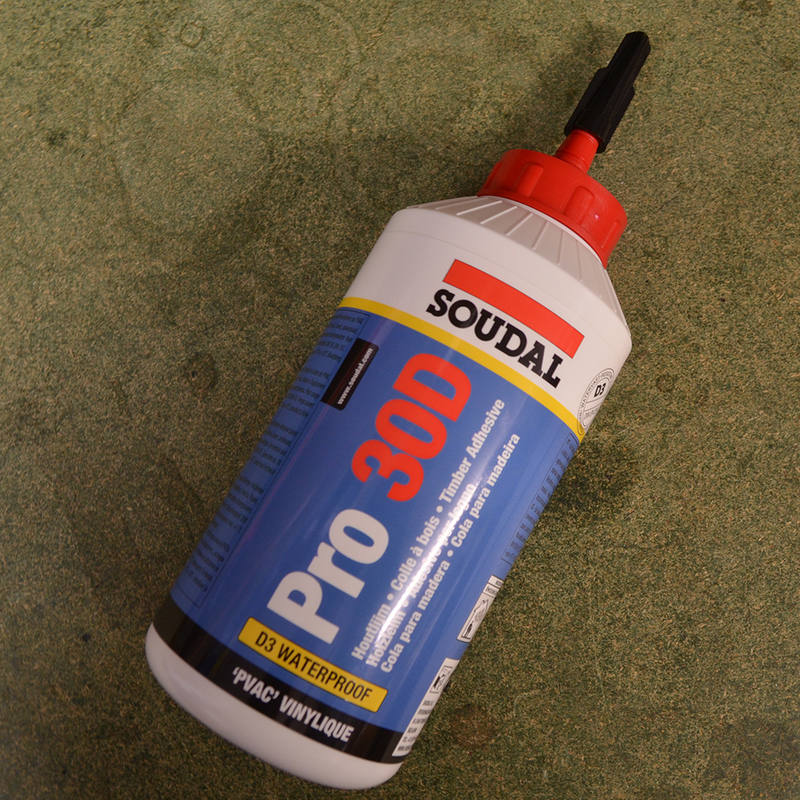 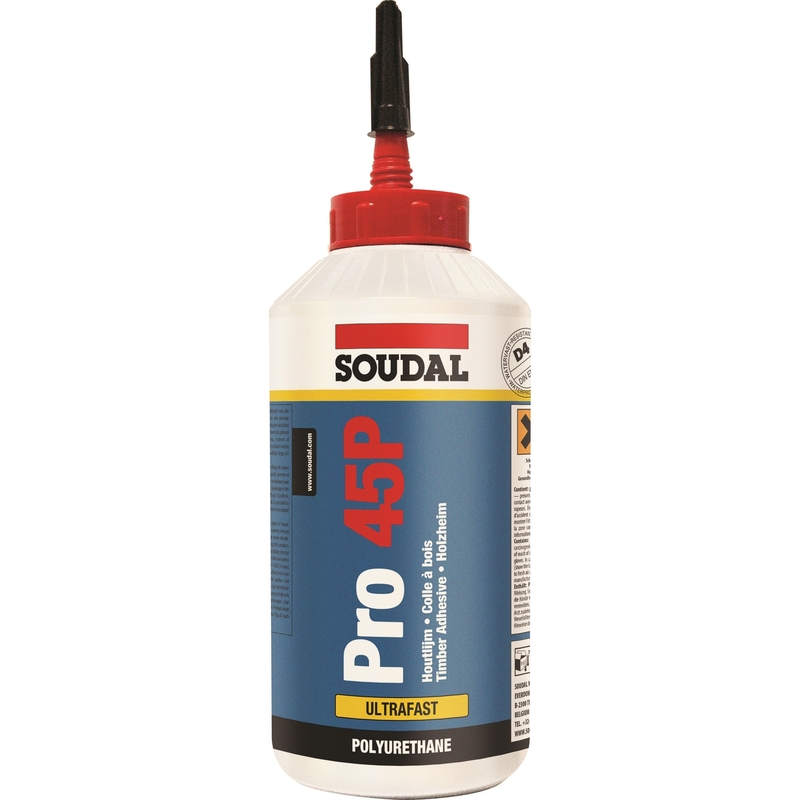 We only rely on brands that you can trust like Everbuild, Soudal and Ceresit, so when you’re looking for an adhesive you are guaranteed to be working with a product that completes the job sufficiently to trade standards. 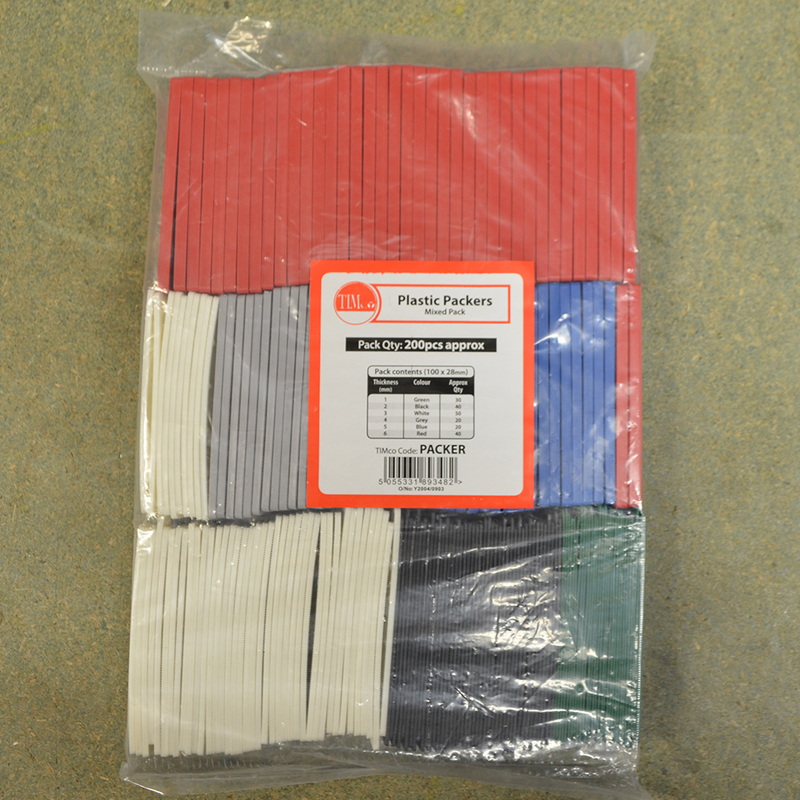 £3.10 Price Inc 20% VAT on applicable items.